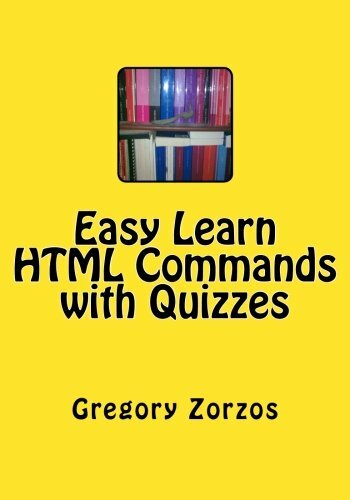 You can easily learn the 'HTML commands' with five easy set of quizzes. Each quiz has 99 multiply questions. At the end of this book there is a quick lexicon.